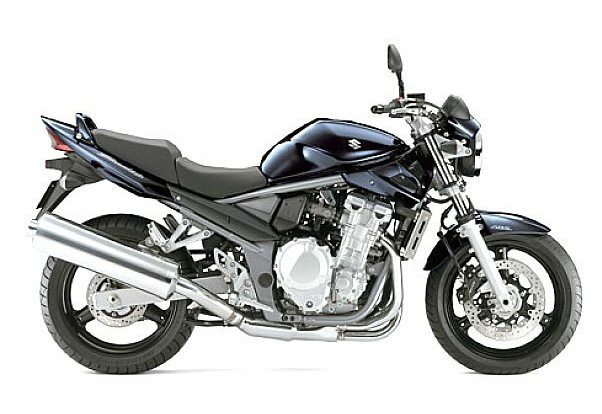 Established for over 15 years, Just Bandits is the number one supplier of Suzuki Bandit motorbike parts in the UK. 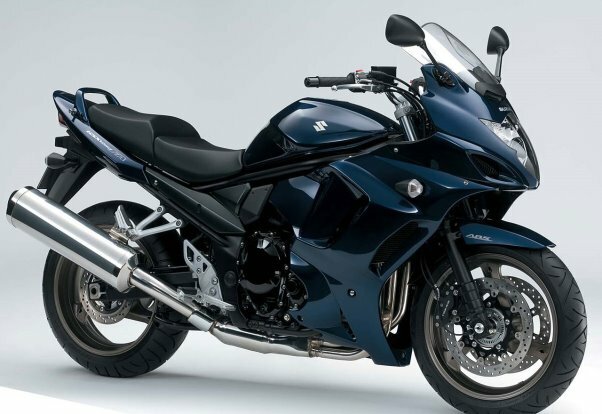 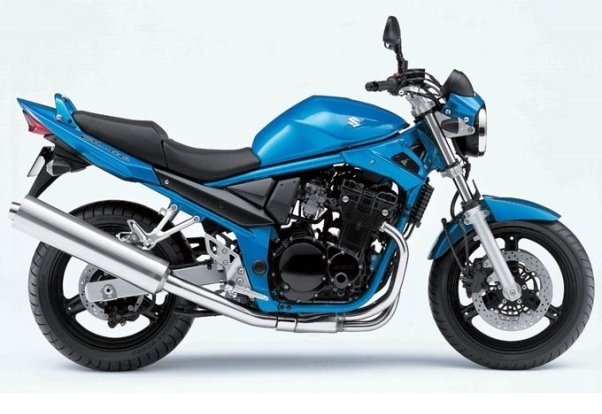 Suzuki Bandit and GSX1400 bike parts and accessories are a Just Bandits speciality. 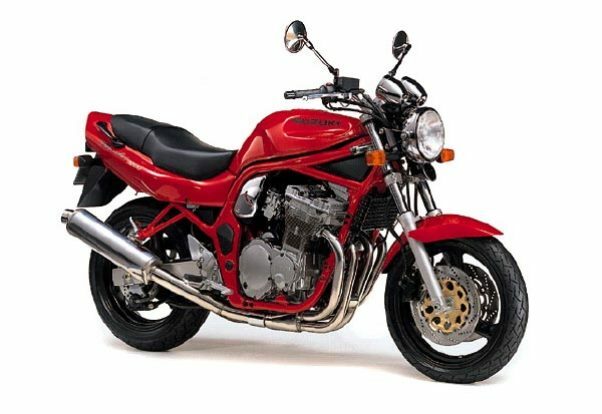 All in-stock items are dispatched direct from our UK warehouse. 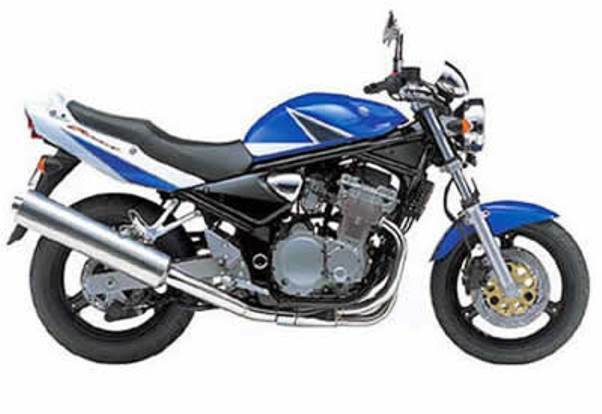 Has a full fairing - similar in style to the smaller GSX650F.